Christina Milian recently chopped it up with VIBE Vixen while she takes a break from filming “SuperHuman” season 2. During the interview, which you can read below, Tina Turn Up revealed she has been working on new music that has “an international sound” to it with producer IAmChino. She also spoke on why she is a fan of Cardi B and her “Bodak Yellow” song, as well as how she keeps herself looking young! 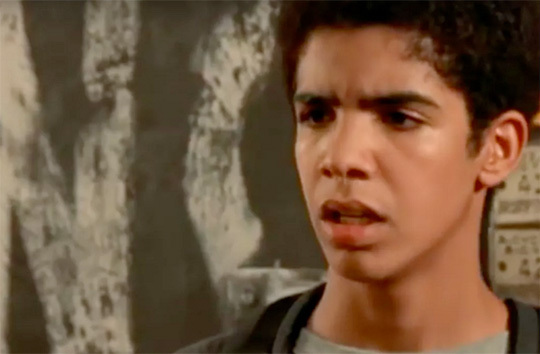 While it’s “#Throwback Thursday” today, in this post you can check out a video of Drake doing some improvisational work at The Rivoli in Toronto, Canada during his younger acting days. 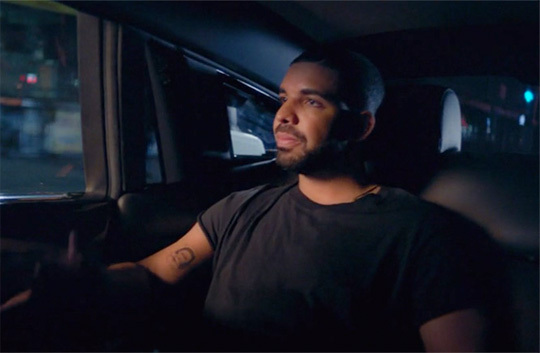 In the clip, which surfaced online earlier this year, Drizzy can be seen doing some improv with a partner as the audience shout out certain scenarios for them. 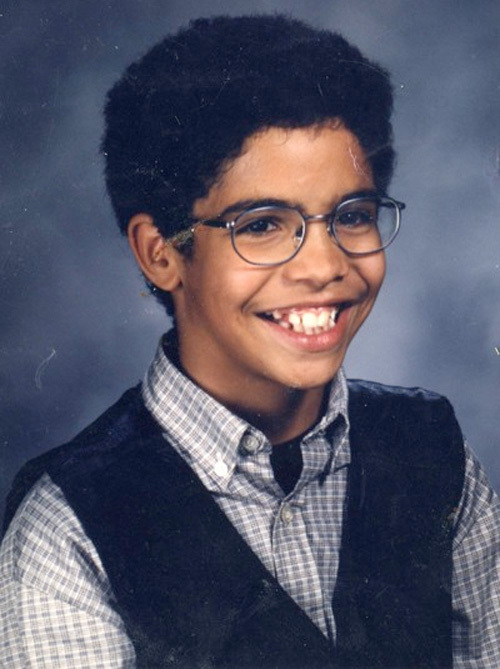 Hit the jump to check out the throwback Drizzy Drake footage! Ariana Neal recently made an appearance on “The Real” talk show to chat with Tamar Braxton, Loni Love, Adrienne Bailon, Jeannie Mai, and Tamera Mowry-Housley. The young actress spoke on receiving the call to say she has the part to play a young Nicki Minaj on the upcoming “Nicki” comedy television show, knowing about Minaj before the audition, getting advice from her, and getting the chance to rap back and forth with her. You can watch Ariana‘s interview in a video after the jump below. 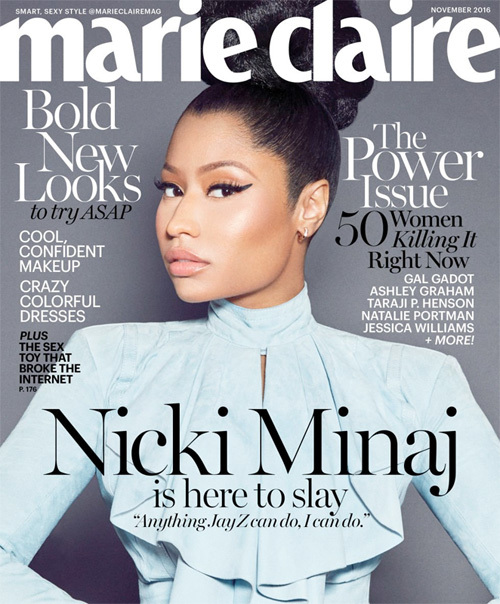 Click here to read more details about the “Nicki” show! Drake releases a short film called “Jungle“, which shows footage of him and his crew in Los Angeles and his hometown Toronto. Also in the Karim Huu Do-directed movie, we get to see a young Drizzy and hear new music that could possibly appear on his upcoming mixtape. You can watch the mini movie after the jump below! 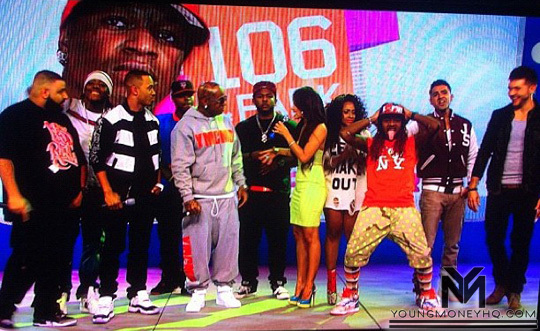 Most of the YMCMB crew appeared on BET’s 106 & Park show last night to introduce themselves and talk about their upcoming projects, and to premiere four music videos. You can watch clips from the full show after the jump below. Birdman and Mack Maine talked about their “B Boyz” record with Kendrick Lamar and Ace Hood, why they signed DJ Khaled‘s We The Best record label to Cash Money Records, why they signed Chris Richardson, what they remember about the era of hip-hop back when Notorious B.I.G. and 2Pac were alive, the “Dark Shades” song, how Lil Chuckee reminds them of a younger Lil Wayne, and plenty more. Kendrick Lamar discussed his style, a collaboration album he will start work on with J. Cole, and Ace Hood spoke about signing to Cash Money. Jay Sean and Chris Richardson also chatted about how they got signed to CMB and what it’s like being with the label. Shanell spoke on the type of music she creates, what is important to her as a music artist right now, and Lil Chuckee talked about the advice Baby and Mack gave him, and his Hood Guys mixtape. DJ Khaled announced that it cost $1,000,000 to make the “Take It To The Head” music video, and Jae Millz told Terrence and Rocsi about some of his upcoming songs including one with 2 Chainz and “One Night” with Birdman, Detail and Mystikal.